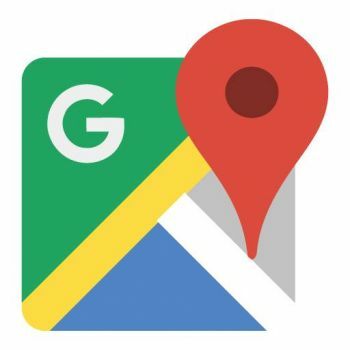 Home › Latest News › H-D of Manila-BGC now in Google Map! H-D of Manila-BGC now in Google Map! * Be guided on the quickest route to get to the showroom from where you are. On your mobile? Get direction using Waze!